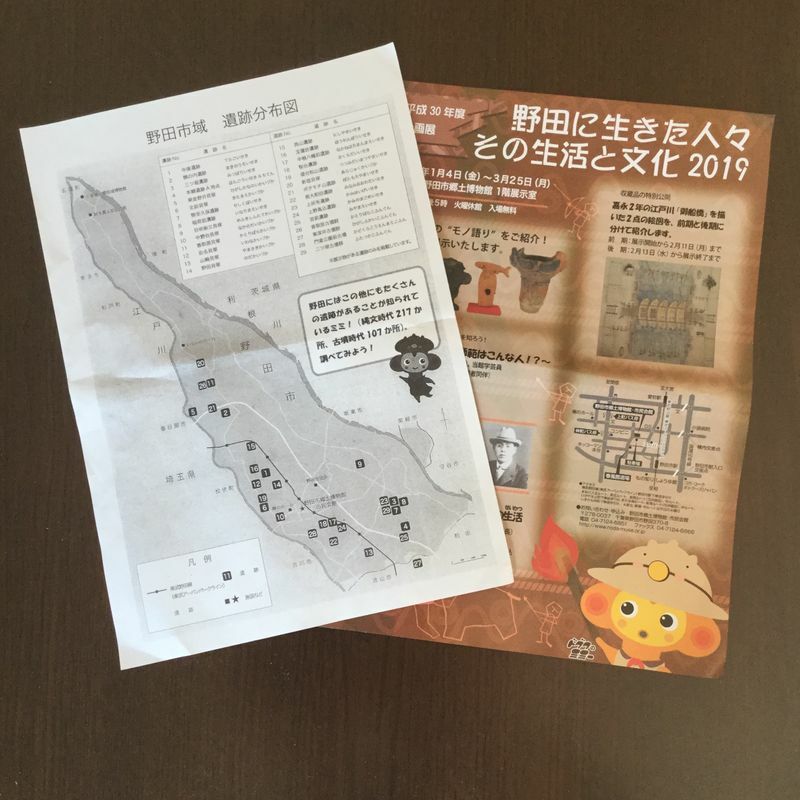 This month, Noda City Museum has an exhibition of artifacts from neolithic and Jomon Period cultures. For junior archeologists, the guide and the displays are a wonderful introduction to the discipline and insight into what’s right under your feet. The exhibition includes the tools that archeologists used to uncover sites all over the city. 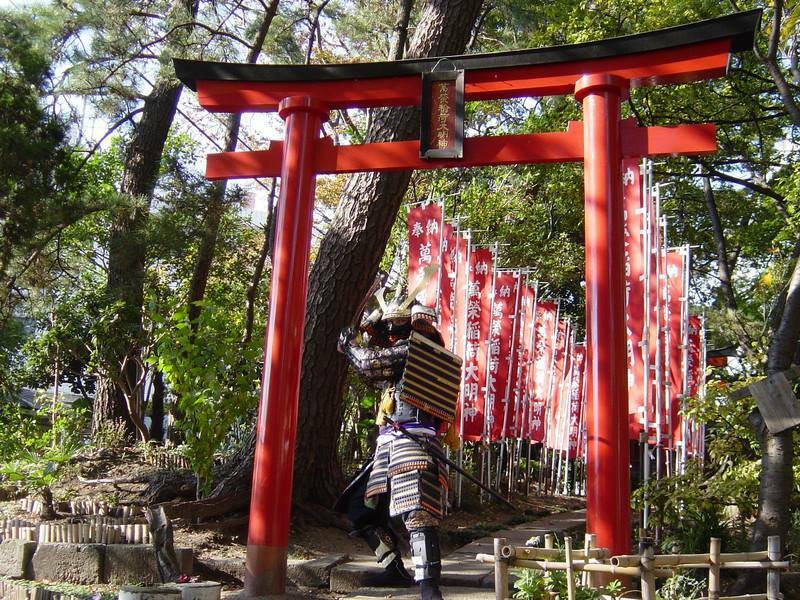 Noda City and other cities in the region have shell middens and kofun mounds, ancient burial sites that include a lot of artifacts. Chiba Prefecture has the highest density of kofun mounds after Hyogo Prefecture. Once you know they’re here, you start noticing bumps and hills In the landscape. Some have been erased by time and urban development, but many are marked by monuments and intrerpretive signboards. The museum has a number of haniwa figures, terra cotta statues that were used in mortuary traditions. Some very rare examples of figures with ears, and even a unique fish are in the display. 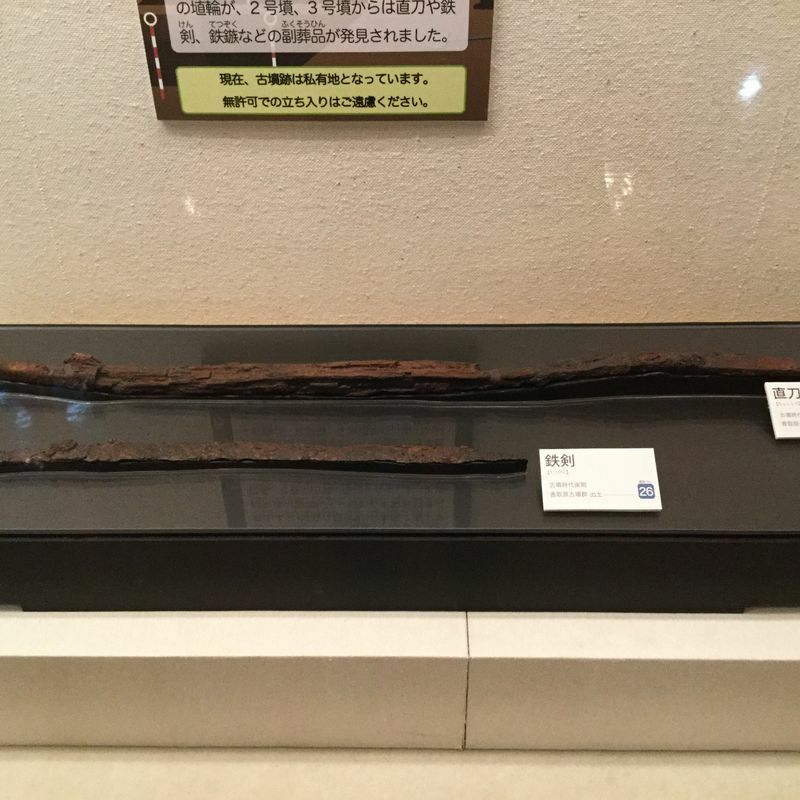 But what caught my eye were two ancient swords. Budo and history nerds may find these two swords interesting. The exhibit has furigana on the signage, so it’s easy for children and Japanese language learners to read technical information.